Composed in April 1963, Martin Luther King’s “Letter from Birmingham Jail” was a dispatch from the very center of the most galvanizing activist movement America has known. It represents a call to nonviolent resistance, an admonishment to passive allies, a how-to-guide to protest, a canny piece of PR, a landmark work of protest literature, and a full-throated prophecy for America. 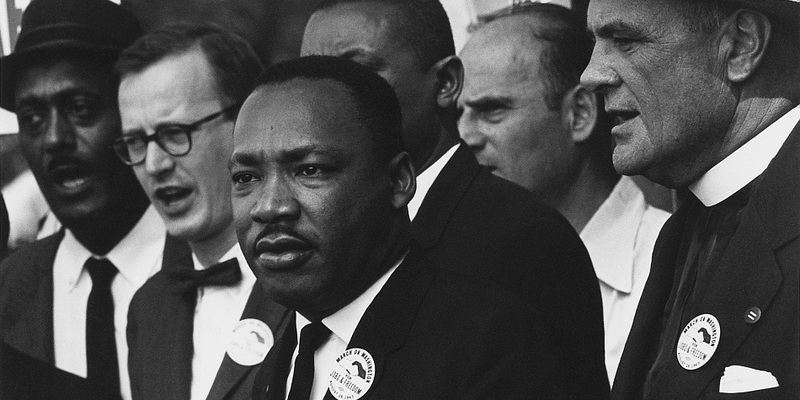 In Dr. King’s memory, artists, activists, authors, and elected officials will gather to share his timeless message.